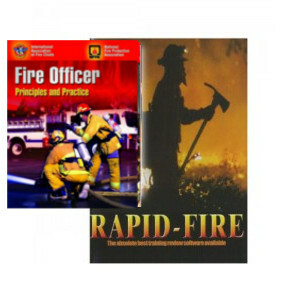 911HotJobs.Com Posting Firefighter, Law Enforcement, Police,and EMS Jobs since 1999. 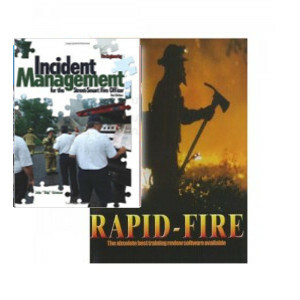 View cart “ICMA Managing Fire and Emergency Services 4th Edition Online Test” has been added to your cart. 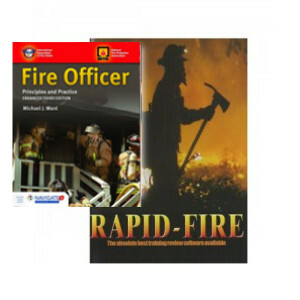 The Questions – 862 questions spanning 18 chapters based on Jones And Bartletts Fire Officer Principles And Practice 2nd Edition. 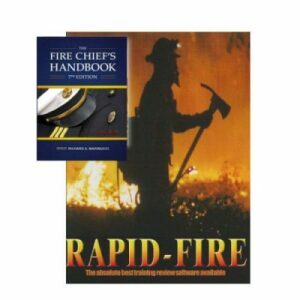 There is also a Terminology Section with 205 pertinent definitions. New Teach Mode – Gives you information and rationale behind the question. 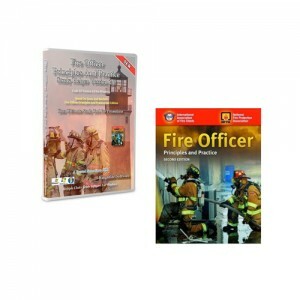 Page references to the Jones And Bartletts Fire Officer Principles And Practice 2nd Edition text. Software can read questions out loud to you. Automatically saves your last session. Keeps track of the questions you incorrectly answer. Allows you to clone sessions, so you can return to where you left off later. Print tests out in a variety of ways, including answer sheets and correction keys. Create random tests from a single chapter, multiple chapters or all chapters. 15 graphical skins – Change screen and printer fonts. 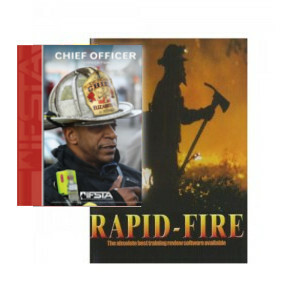 Add your own questions to any chapter. Database is easily edited. You will be emailed a link within 1-24 hours. This email will contain a text file attachment that contains instructions on downloading your software product. 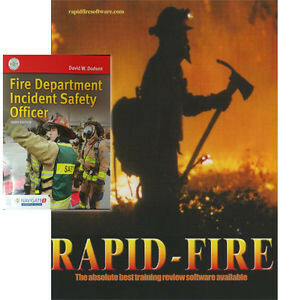 The software will work on a Windows or Mac computer. The email will be coming from the company who makes the software – Knightlite. Sometimes this email goes into your SPAM folder, so please check it if you do not get the email within 24 hours. This is not the actual book. 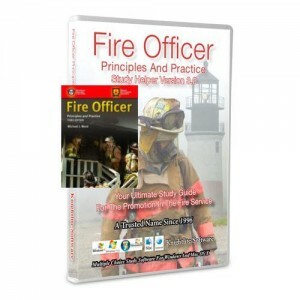 This is downloadable software that is based on the Fire Officer Principles And Practice 2nd Edition manual. 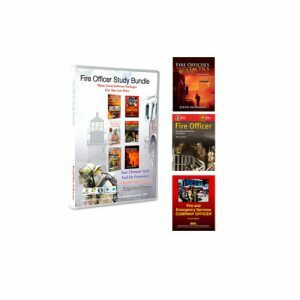 Be the first to review “Fire Officer Principles And Practice 2nd Edition Study Software” Click here to cancel reply. © 2019 911HotJobs.Com. All Rights Reserved.